Linda and Logan’s restaurant in Kaukauna. Photo by Tony Penterman via Kaukauna Pictures Facebook group. 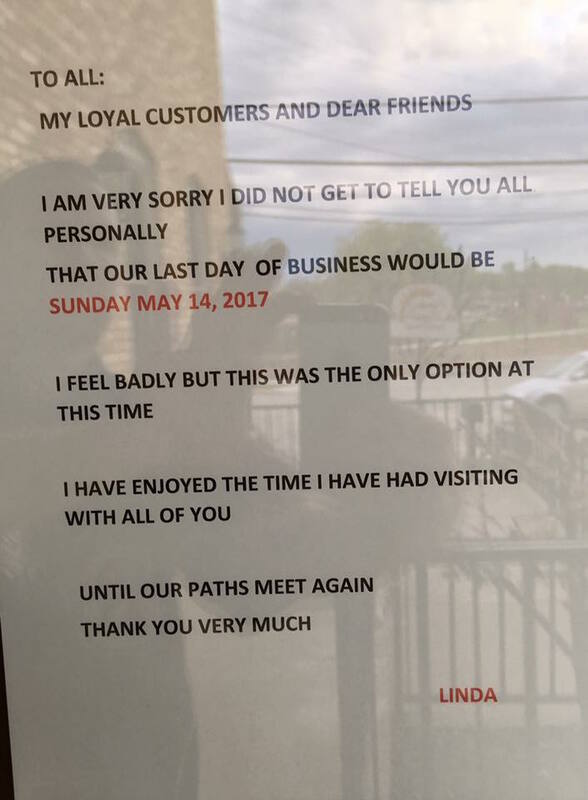 KAUKAUNA — Linda and Logan’s Family Dining restaurant closed at the end of Sunday without notice. 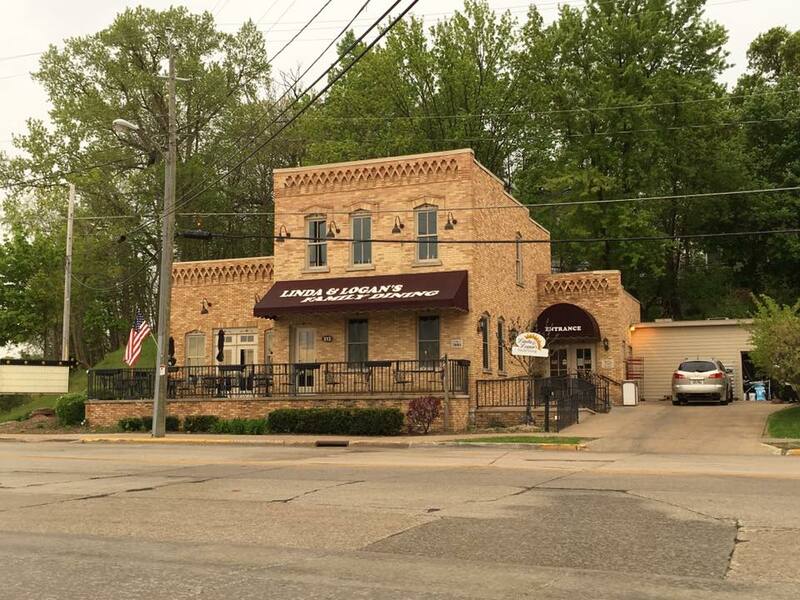 The restaurant opened in January 2016 in the spot that previously was Plum Hill Cafe. Linda & Logan’s managing partner, Linda Bovair, and about half of the staff of 30 people previously worked at Galvan’s, a restaurant in Appleton, according to a story in the Post-Crescent.